Toughen the body and polish your spirit focusing on improving not on your gear. 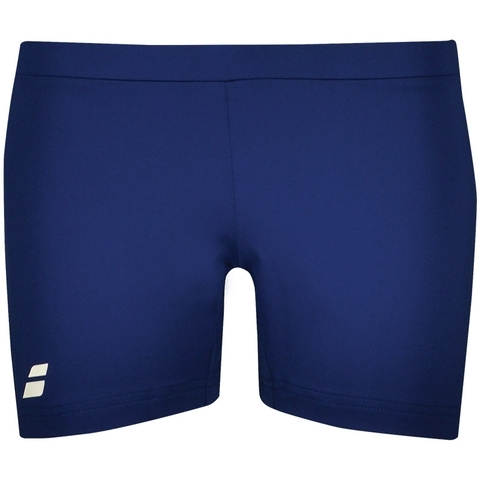 This Babolat Tennis Shorts are ideal for training and competition. Made in soft cotton and elastane for a light stretch. They features under shorts for optimum comfort. 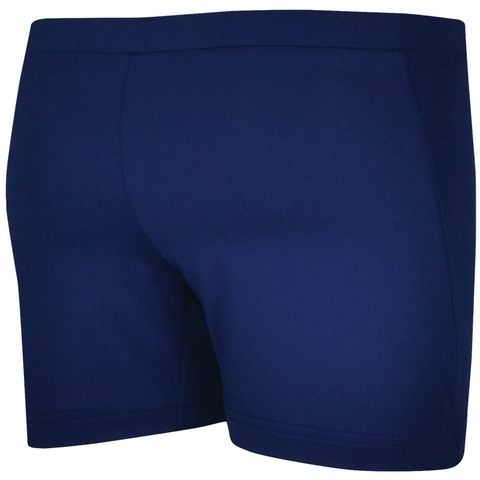 The shorts allow complete freedom of movement and their two large pockets made them ideal for tennis.